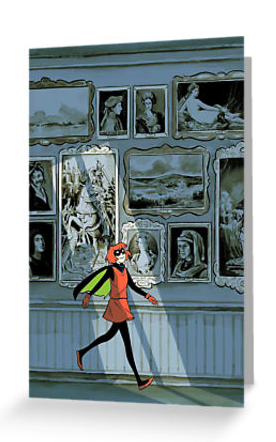 Bandette Nominated for 3 Eisner Awards 2016! 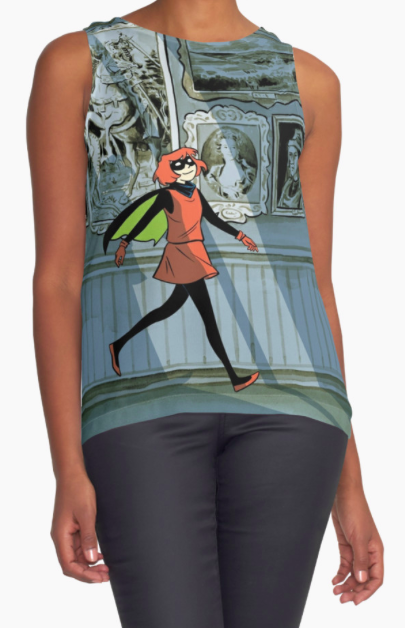 Posted in BANDETTE, Life, Work	| Comments Off on Bandette Nominated for 3 Eisner Awards 2016! 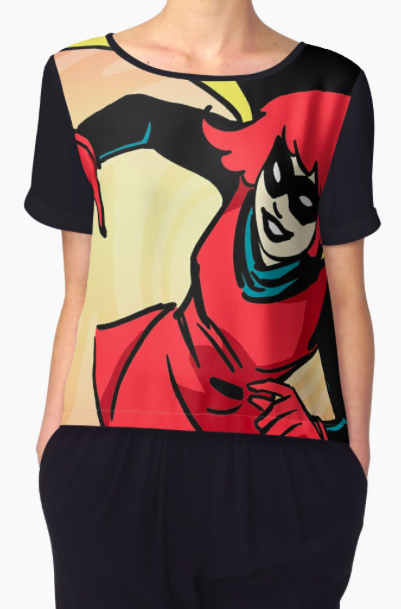 Posted in BANDETTE, Life	| Comments Off on BANDETTE 11 is LIVE! 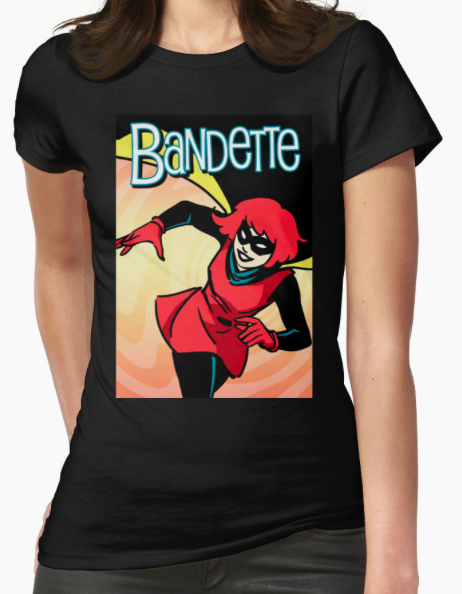 Posted in BANDETTE, Life, Work	| Comments Off on BANDETTE #10 Available NOW!! 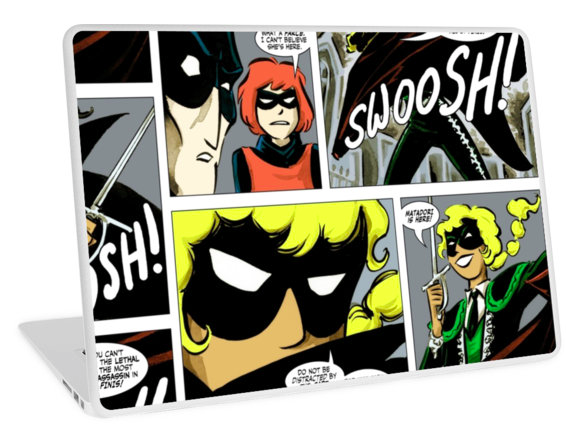 Bandette Gets THREE 2015 Eisner Award Nominations! 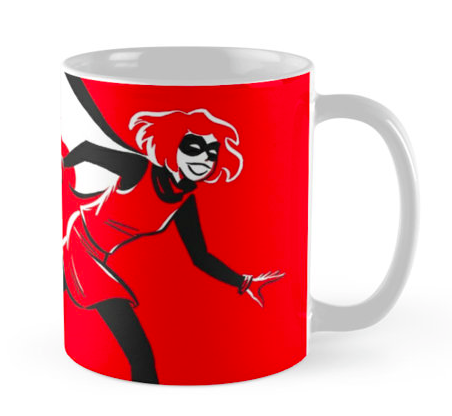 Posted in BANDETTE, Geekery, Life	| Comments Off on Bandette Gets THREE 2015 Eisner Award Nominations! 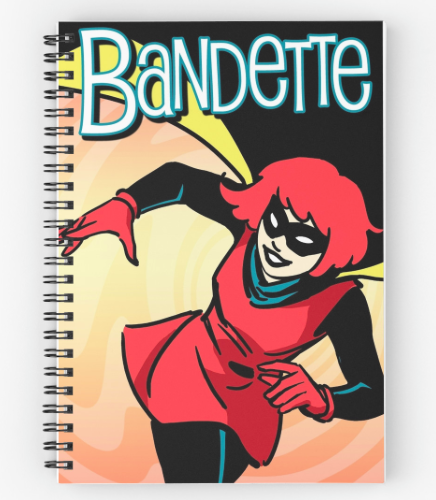 If you use Facebook and are a fan of Bandette, there is now a community page available for YOU to Like and Friend and Post to. 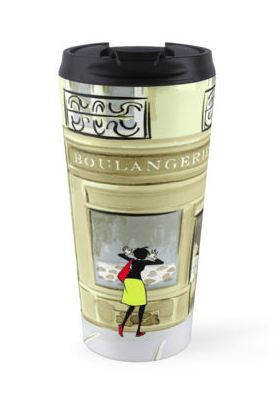 It is a public page with moderated posts. 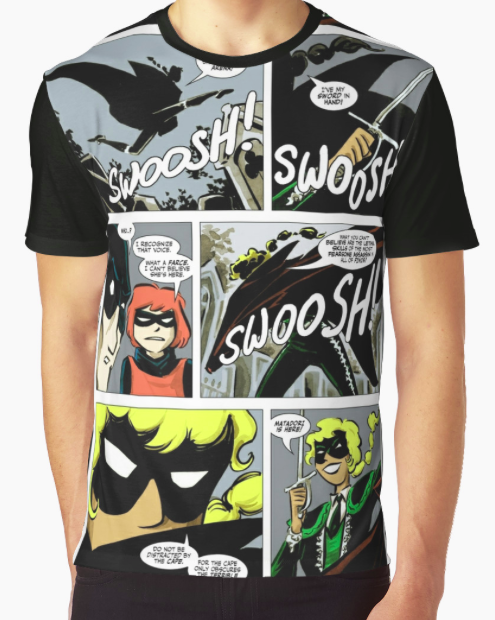 Posted in BANDETTE, Life, Meta	| Comments Off on Bandette Community Page Begins! 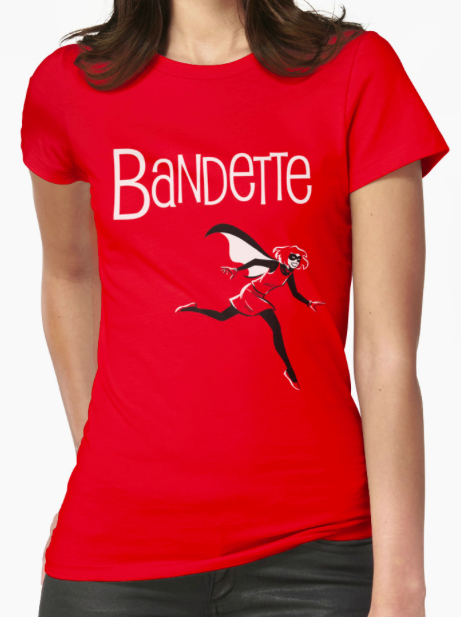 Bandette 9! New Urchin Story from Tobin & Farris! 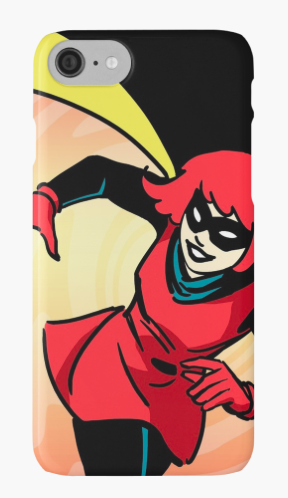 Posted in BANDETTE, Work	| Comments Off on Bandette 9! New Urchin Story from Tobin & Farris! FREE! New Urchin Story By Tobin & Scherberger! 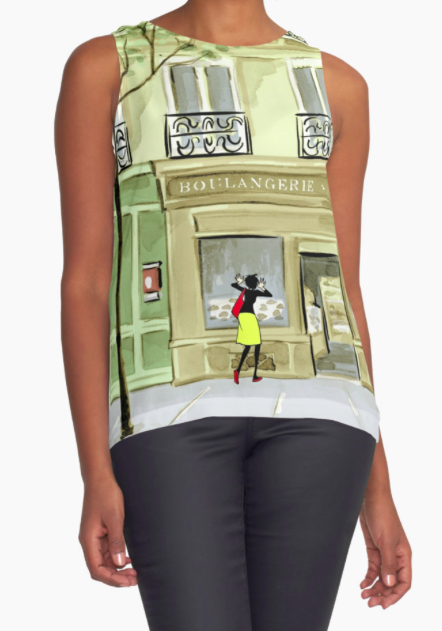 Posted in BANDETTE, Life	| Comments Off on FREE! New Urchin Story By Tobin & Scherberger!